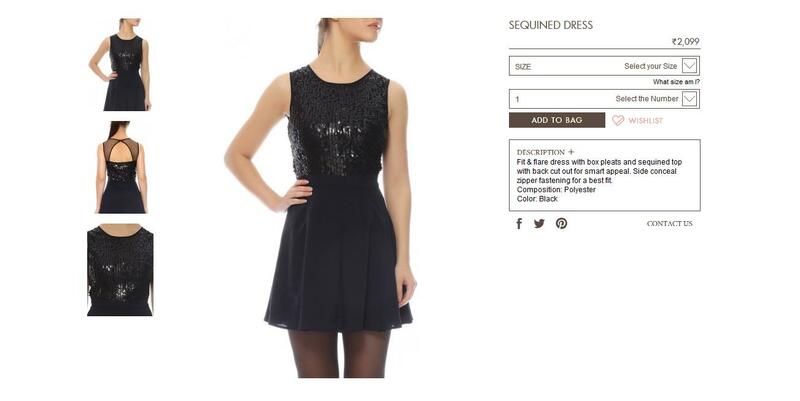 For a shopaholic like me, what could me more fun than discovering new online shopping websites? There is nothing like indulging in your favorite activity in the comforts of your own home. Being a lover of exclusive fashion, I am always on the lookout of websites selling fashion wear which is absolutely unique. 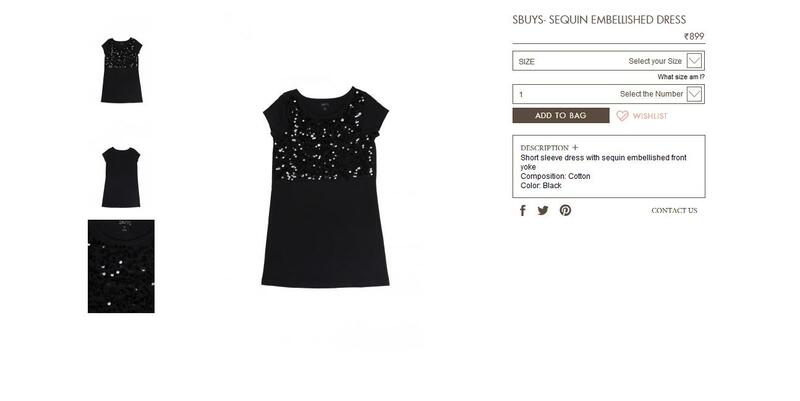 When such exquisite designer wear comes at super reasonable prices, it totally gets me hooked on to it. 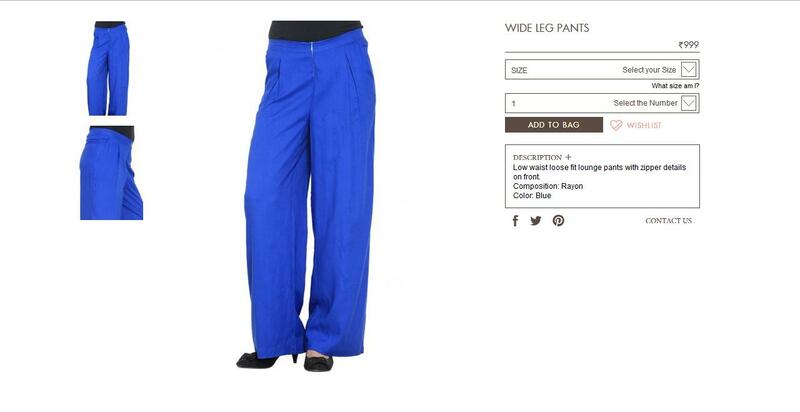 The best thing about this website- the clothes are amazingly reasonably priced. 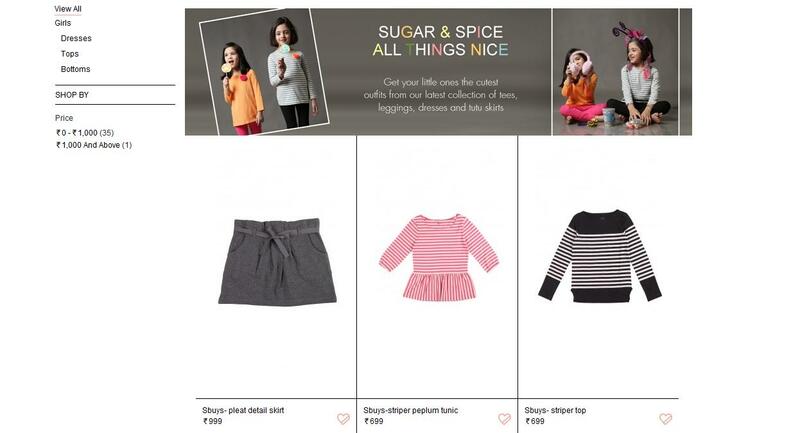 It also has lovely collection for little girls which includes bright leggings, tutu skirts and cute dresses. 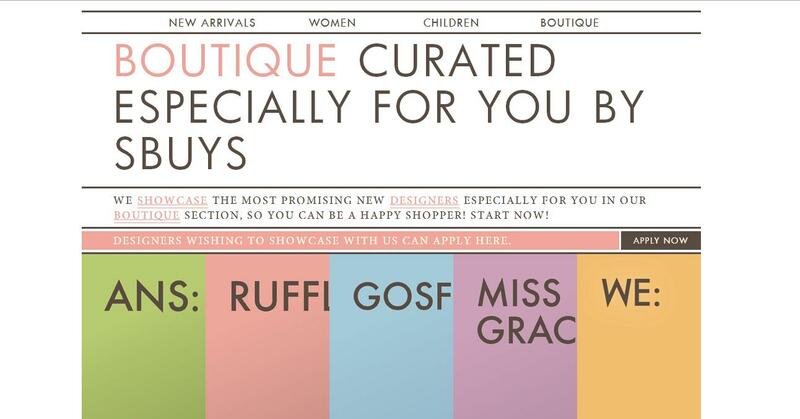 In addition, this website has an exclusive “boutique” section. It showcases budding designers and their collections. 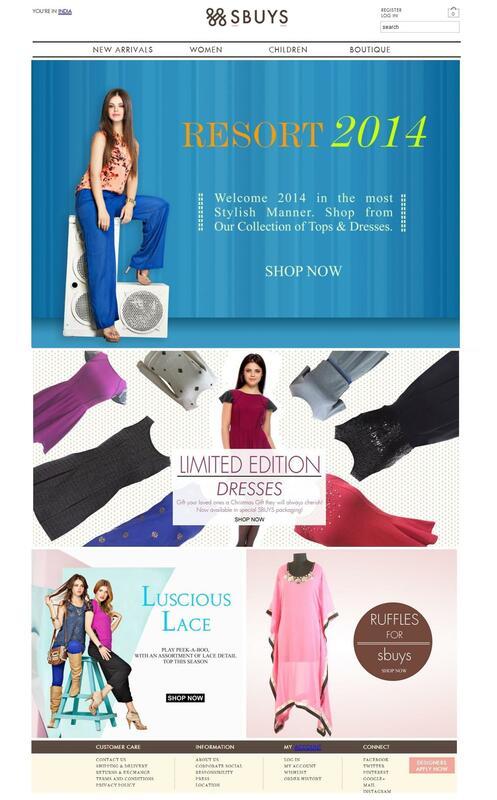 Do check out this lovely website at http://www.sbuys.in. You will not be disappointed. So let me sign off for now. I’ll be back with another post very soon. Till then stay gorgeous and absolutely stylish. Previous French Confectionary or Lip Care? Never heard of this site before, but it looks pretty solid. Will share with my girl friends!